The South Korean government on Tuesday rejected the pricing plan of the country’s largest mobile carrier for its upcoming 5G wireless services. 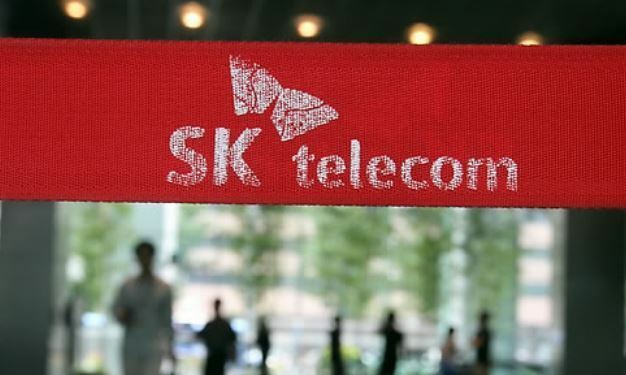 Following a meeting with an expert panel, the Ministry of Science and ICT announced that it cannot approve SK Telecom’s pricing plan. “Since SKT’s expensive pricing plan was only designed for those using massive data, we recommended that the company work on the issue. We believe it carries the risk of limiting the choice for others planning to use less data,” the ministry said in a statement. The ministry added that if SKT comes up with revised plans, it would review the scheme promptly as the country is preparing for the commercial rollout of 5G services this month. Pressure has been mounting on mobile carriers to minimize the price hike of their 5G mobile services. Consumer activists have argued that while the carriers have invested heavily in building their next-generation networks, the cost could be offset by an increase in the total number of subscribers. Telecom companies have suggested that the overall price of 5G services could initially be higher than existing services, because the companies are forced to recoup the infrastructure costs for delivering data at much faster speeds. While it is uncertain what pricing models will be applied to 5G-powered handsets, analysts predict that limited data plans would be about 60,000 won to 70,000 won per month. For unlimited data plans, fees could reach 100,000 won per month.